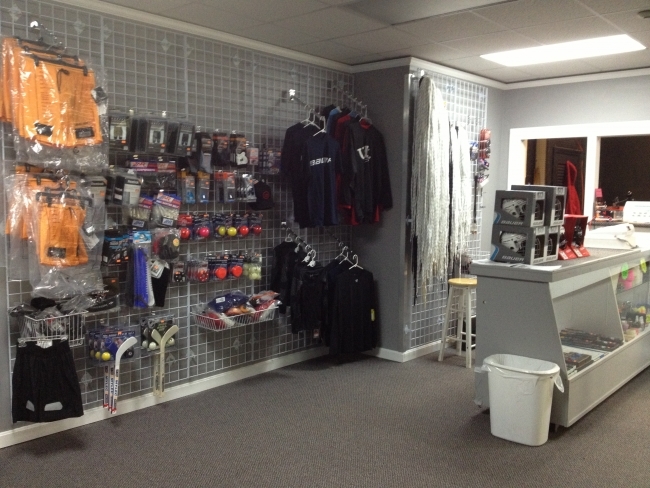 The Pro Shop at Skare 3 is located on the second floor of Skate 3. Joe has top of the line Skate sharpening equipment and technicians for your convenience. Let Joe assist you with your hockey needs!